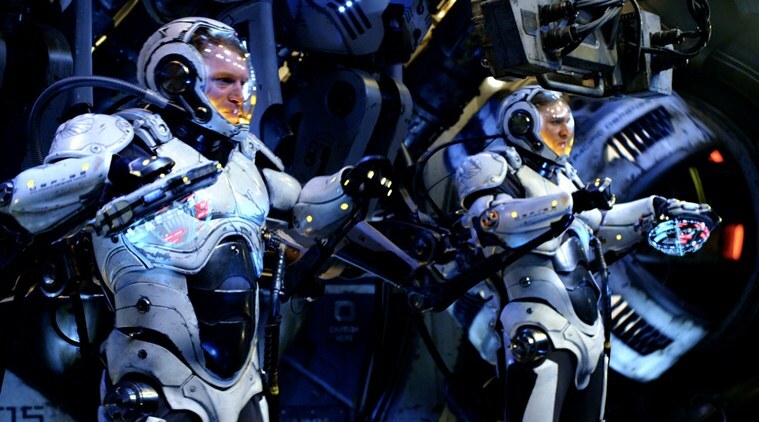 The sequel to 2013 sci-fi film “Pacific Rim” has reportedly been put on an indefinitely hold by Legendary Pictures. In June 2014, filmmaker Guillermo del Toro announced “Pacific Rim 2” with Universal scheduling the release for April 7, 2017. The studio later pushed the release date to Aug 4, 2017. Del Toro, 50, was planning to start shooting of the film in November, but Legendary Pictures has decided to put the project on the back burner for now, said The Hollywood Reporter.